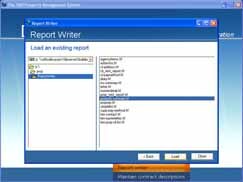 Using the integrated report writer you can design and generate your own ad-hoc reports based on the vast amount of information stored in the database. Use the integrated report writer to design your own ad-hoc reports. Draw in fields from the extensive database. 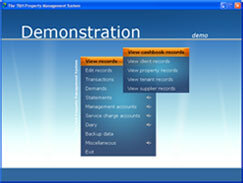 Create master detail reports or simple lists.